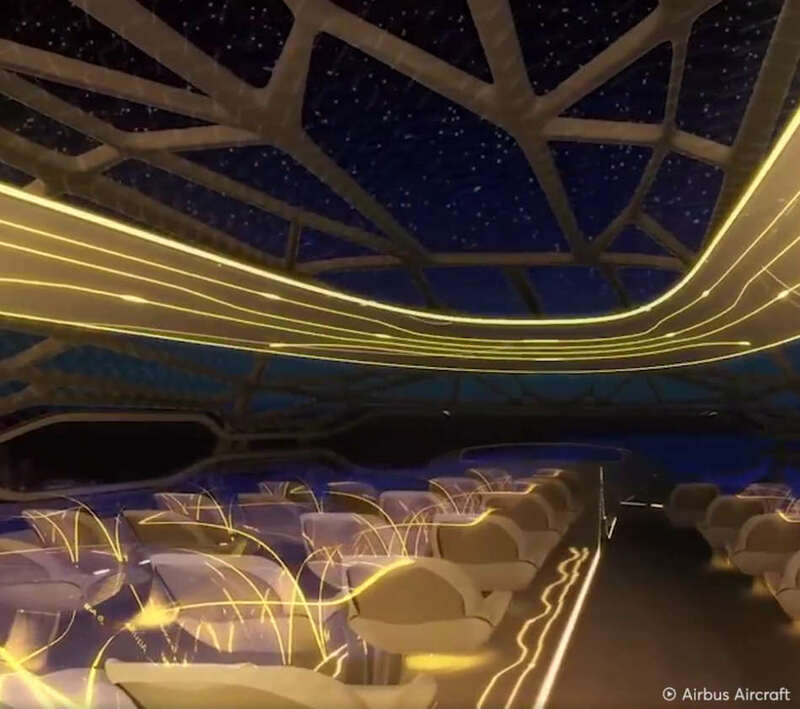 By 2050, you could be flying with panoramic views, in Eco-friendly airliners. 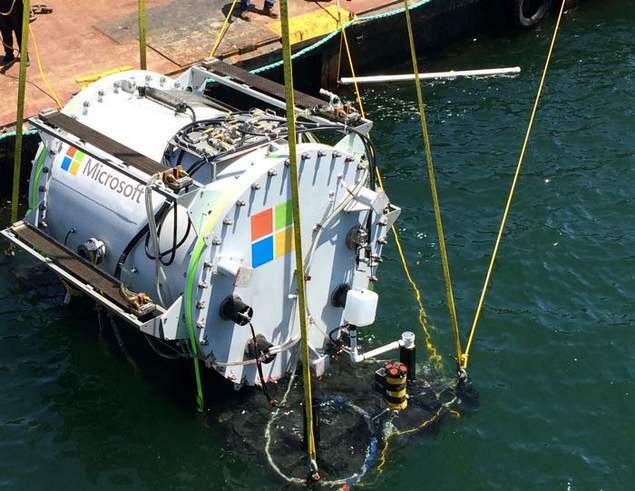 Microsoft unveils Eco-friendly seabed server system, a steel capsule placed 30 feet underwater in the Pacific Ocean. 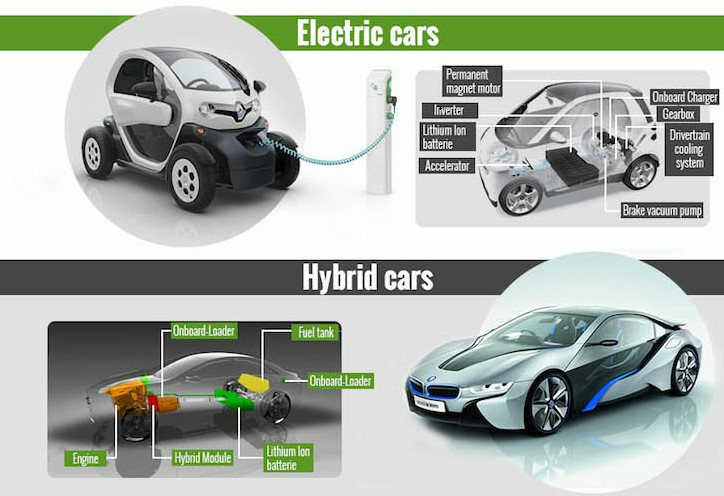 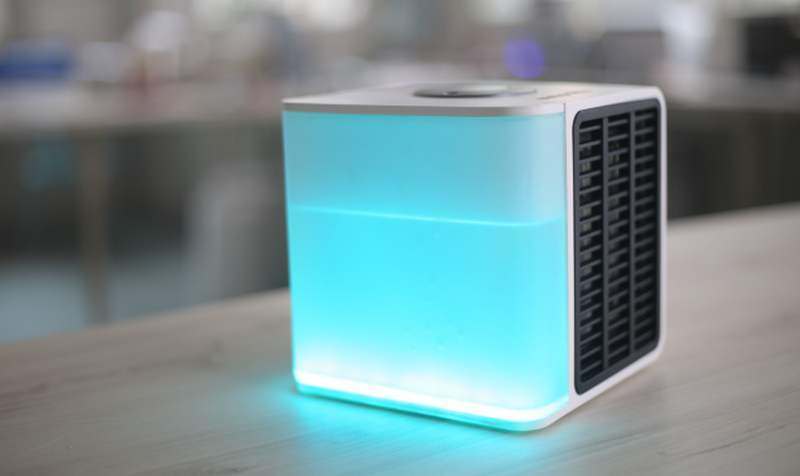 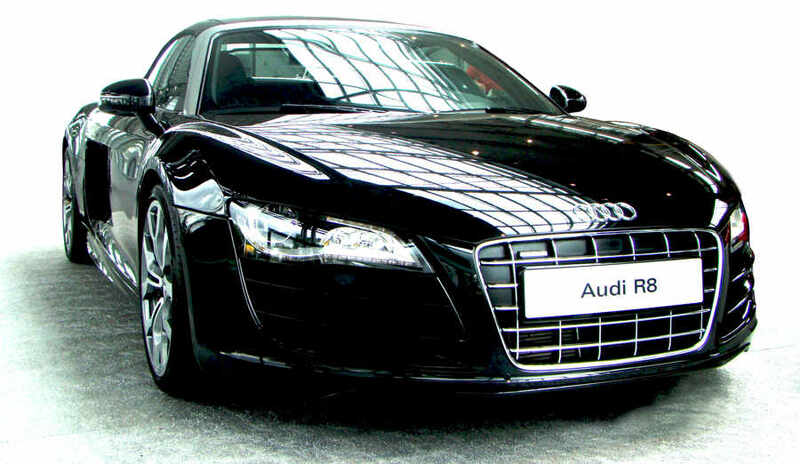 Fuel of the future: Audi makes eco-friendly e-diesel from water and CO2! 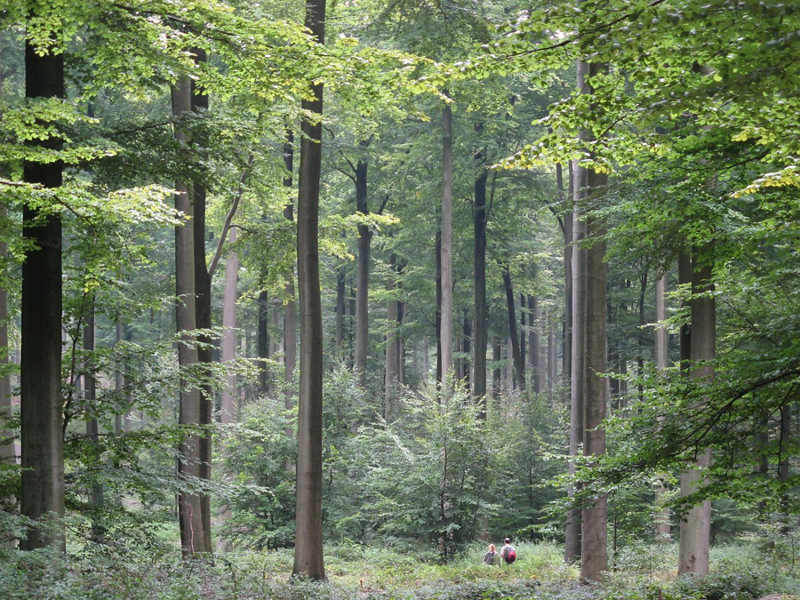 Apple and The Conservation Fund purchased more than 36,000 acres of forest for Eco-friendly product packaging. 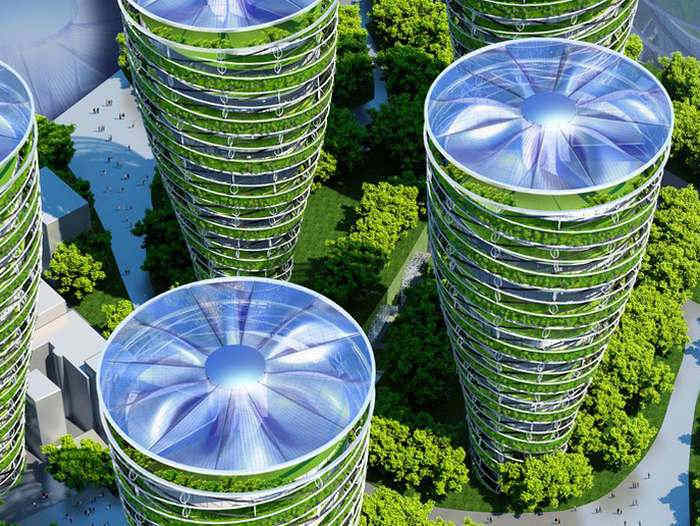 The impressive Eco-Friendly Paris Smart City 2050 by Vincent Callebaut Architectures. 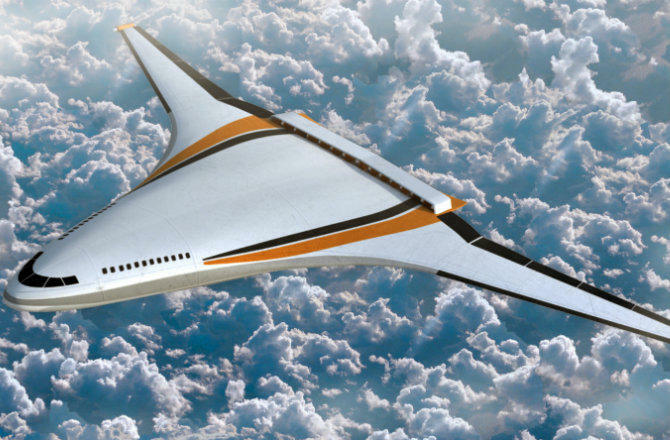 The N3-X concept Eco-friendly aircraft, from Boeing and NASA, reveals how we’ll travel across the sky by 2050. 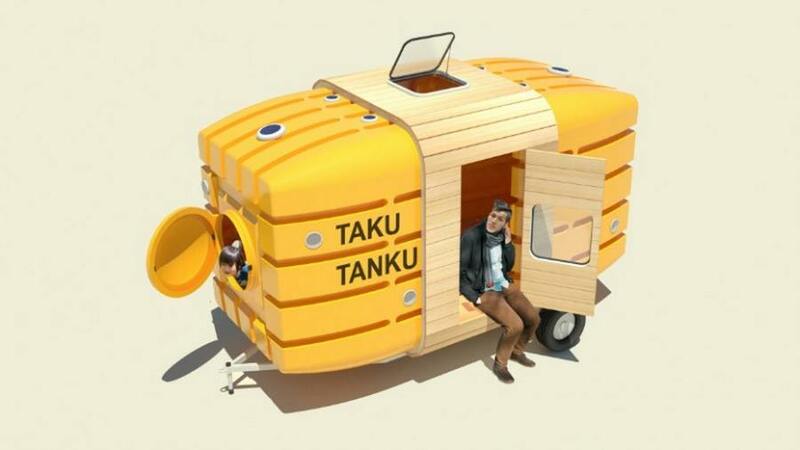 The Taku-Tanku is a tiny house you can pull with a bicycle, made from two plastic water tanks. 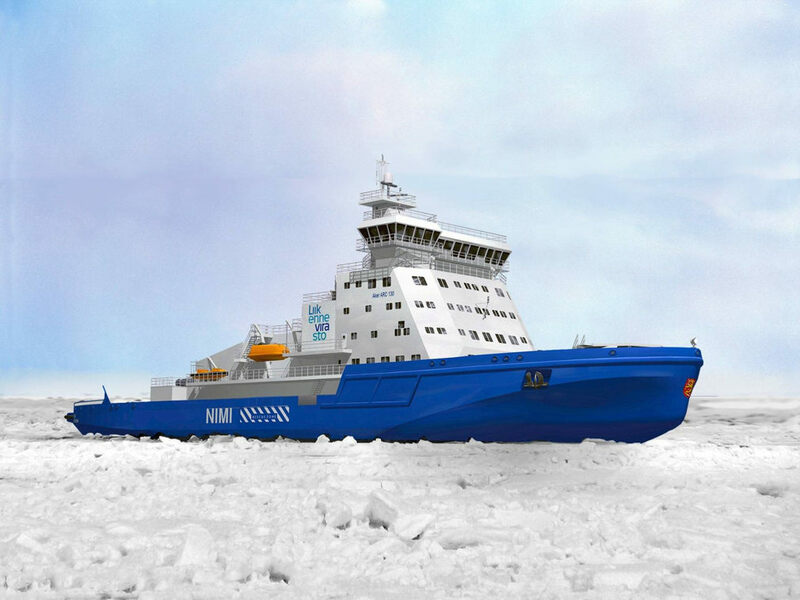 This new Eco-friendly Icebreaker when launched in late 2015, it will be the first liquefied natural gas (LNG) -powered icebreaker in the world.